Actor Sunny Deol, whose last film, Ghayal Once Again managed to do average business at the Box Office, will soon start shooting for his next film, Bhaiyyaji Super Hit. Recently, when asked to share his thoughts about a biopic on his life, Sunny said that the idea makes him uncomfortable. "I don't want anyone to do a biopic on me because there's one question that comes to my mind. Who the hell am I? I would feel very uncomfortable with the idea". However, Sunny also said that the time was ripe for a biopic on his father, Dharmendra. "Dad has an amazing success story to share. He has seen life from a small village to super-stardom. He has lived through so many generations. So he's the right choice for a biopic to be made on. People of his status who have got so much to show to the world and people can see how they did it and whatever has happened in life. That time, it wasn't that easy to become a star. His life is inspirational which will make for a better film". 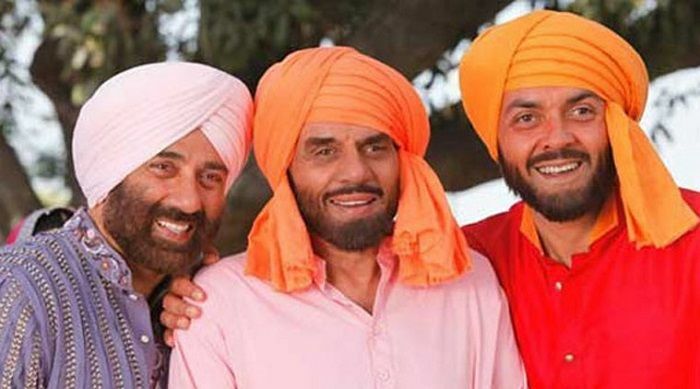 In the past, Sunny Deol revealed his plans to direct a film starring Bobby Deol and Dharmendra in the lead.